Seton's Valve Plastic Tags are backed by our 100% Satisfaction Guarantee! Select from a wide variety of Valve Plastic Tags at competitive prices. Plus most of our top-quality Valve Plastic Tags are in stock and ready to ship today. 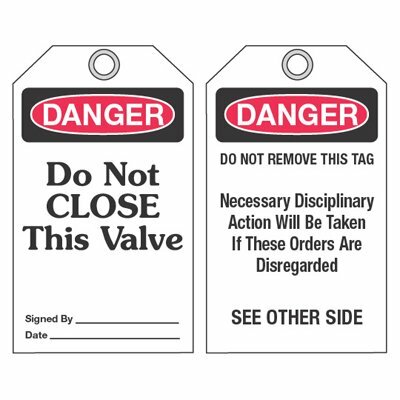 Notice valve normally open accident prevention tags inform employees of proper equipment use. 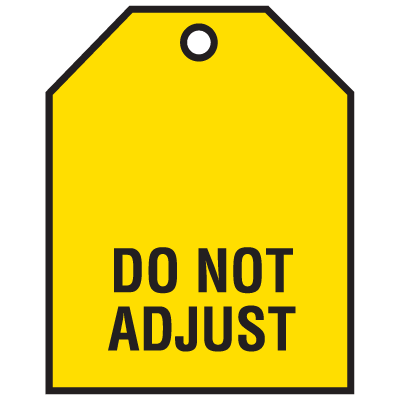 Notice valve normally closed accident prevention tags inform personnel of proper equipment use.